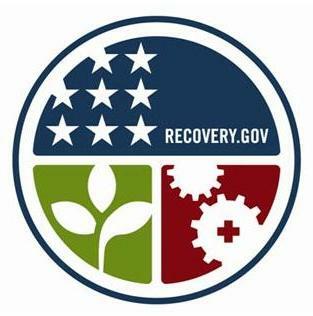 The American Recovery and Reinvestment Act of 2009 was signed by President Barack Obama on February 17, 2009. This legislation provides a nearly $800 billion boost to the Americn economy. It includes funds to upgrade infrastructure, enhance energy independence, expand educational opportunities, preserve and improve affordable health care, provide tax relief, and protect those in greatest need. The City of Levelland staff is dedicated to the successful implentation of these funds with projects that will add value to Levelland citizens. This website is provided as a public service so Levelland citizens can understand where the federal American Recovery and Reinvestment Act of 2009 dollars are allocated and how the funds are utilized to benefit the City of Levelland and its citizens.